WHAT TO DO WITH RAW PUMPKIN SEEDS? It’s that time of year – when we destroy our kitchens to make our kids happy. Carving pumpkins is a family tradition for a lot of our clients and while those Jack-O-Lanterns are creepy Halloween fun they can have you screaming from more than just fright on Halloween night. They can have you screaming at yourself because improper disposal of your pumpkin seeds has you calling out the plumber. It can be incredibly tempting to put your pumpkin seeds and guts down the garbage disposal but don’t think that your disposal is going to thank you for it. 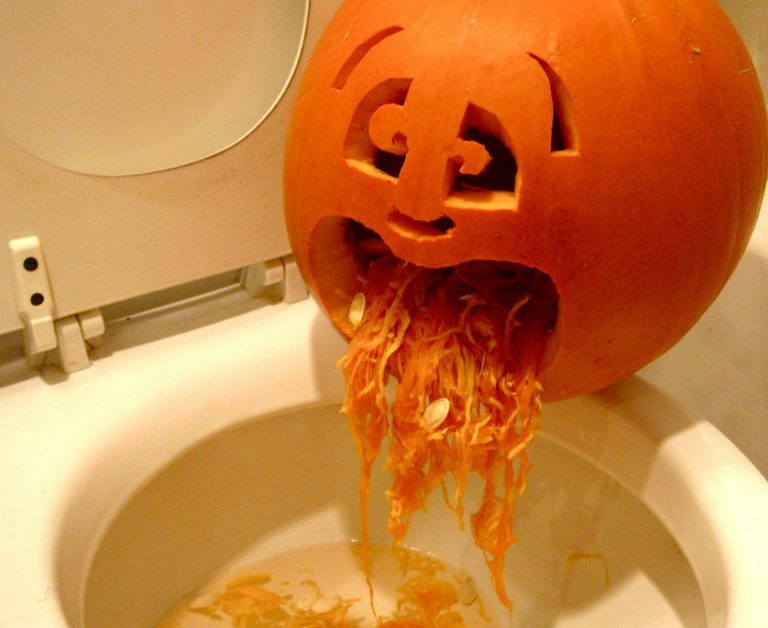 Seeds and pumpkin guts are one of the worst things you can cram down your disposal. While your disposal has probably got the horsepower to handle such obstacles, your drain line doesn’t. Pulpy-messy-mush is going to hit the tee under your sink and have you crying for wine instead of candy. 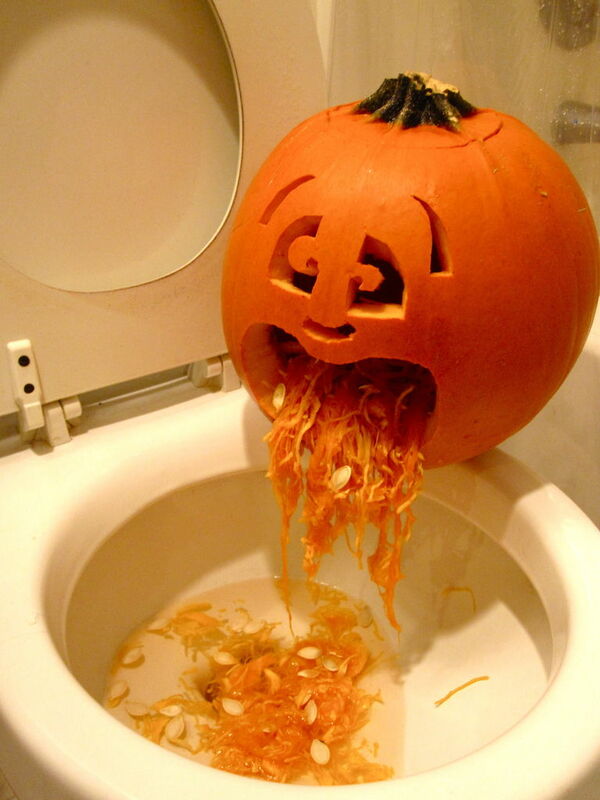 If you only want trick or treaters knocking on your door this Halloween and not the plumber it is best to send those seeds and guts straight to the trash rather than down your sink. A great alternative to throwing those seeds away – roasting them! Oh my gosh, roasted pumpkin seeds are really easy and getting your kids involved in making them rather than wasting them can become another part of your Halloween tradition. Here are a couple of great and easy roasted pumpkin seed recipes that will have your family happy that you didn’t send your seeds down the sink.